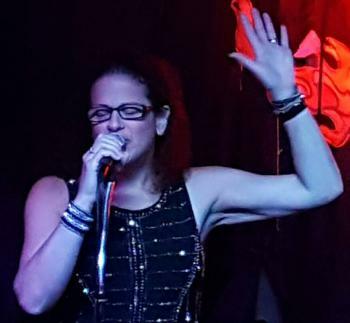 Michele is a powerhouse female vocalist! Her soaring soprano is where she really shines. She sings all styles of music and has a soulful expression about her performances. She performs solo and also with her bands The Divas and Souled Out! Once you've heard her sing, you won't soon forget her! 9:30 PM - 1:30 AM Dance Party at Lou's!! 9:30 PM - 1:30 AM DIVAS May the Fourth Be With You! 1:00 PM - 5:00 PM Michele Solo on the Deck! 1:00 PM - 5:00 PM Live on the Deck! 6:00 PM - 10:00 PM Live at Outriggers!